Talia and Aaron fell in love with the idea of sharing their nuptials under the large Matapalo Tree. Being chic New Yorkers, the two of them were also very style consciece. 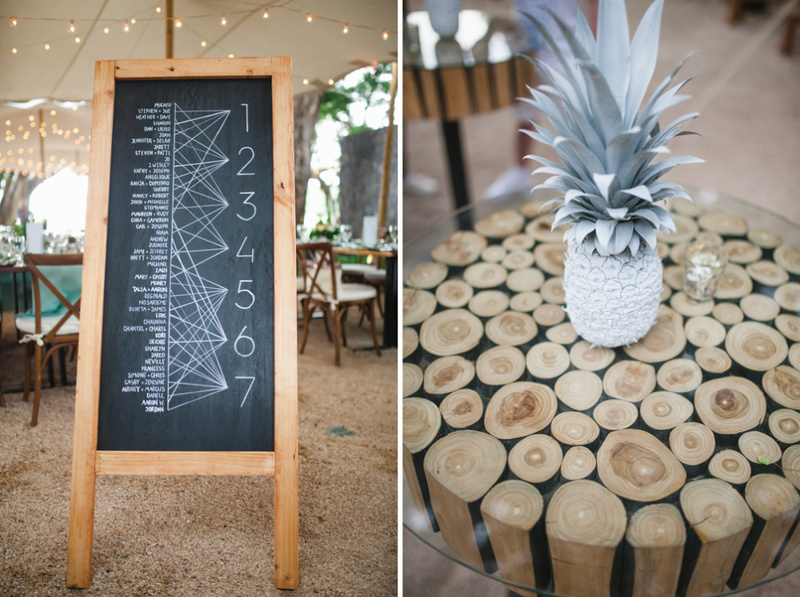 We styled the event with floral and decor items with textures and shapes that reflected the modern geometric stationary and chalkboard. We have been working with Diane for over a year with her wedding rentals, floral and event styling. In the begining, our correspondances started with a simple email "I would like to rent pretty much everything that you have". Well, emails like these never fail to get our attention. As time went on, we were able to craft a look and feel that was cohesive with Diane's wedding vision. 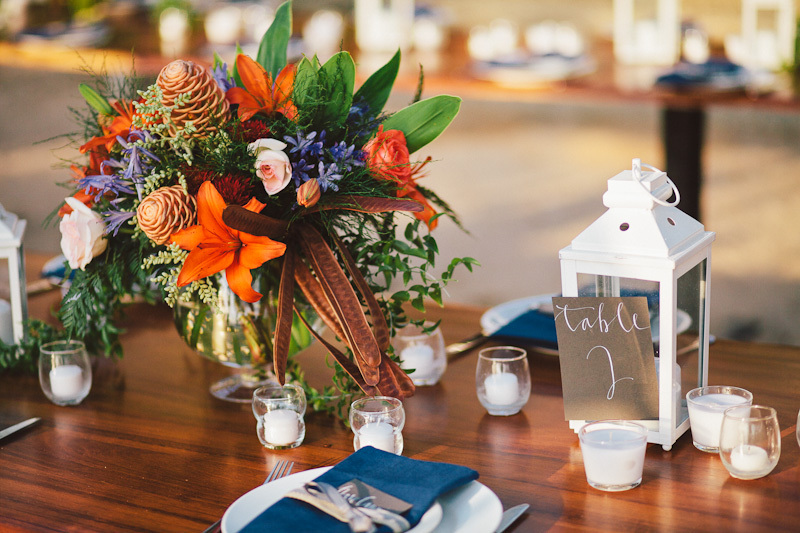 She was looking to incorporate fall colors and a dark floral palate into her Nosara wedding. We think that it turned out pretty stellar.